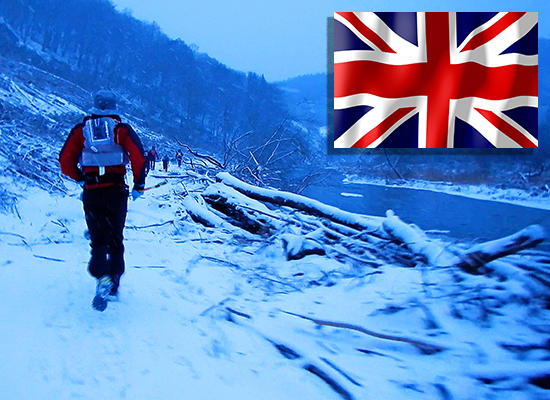 When Heroes Become Legends is a feature documentary that tells the story of the 2017 / 2018 Legends Slam series of Ultratrail races in Belgium and Luxembourg. With a total of 730km and 15.000m of vertical gain over just four races achieving the Legends Slam challenges the physical and mental abilities of the atletes that are brave enough to embark on this adventure. When Heroes Become Legends is directed, filmed and edited by Joost Mulders and Astrid Claessen during the year 2017 and 2018, collectively working under the name Out On The Trails. As volunteers at the very first race ever organized by Legends Trails we experienced a whole new world that amazed us in so many ways. In this world we got to know so many exceptional people each in their own way. A world that did not exist in the BeNeLux region before the Legends Trails started in 2016 has now become a large community. A community that we wanted to share with the rest of the world. And so we created “When Heroes Become Legends”, we hope you enjoy this unique insight in the Ultrarunning community we have come to know and love. The races of the Legends Slam series are organized by the Legends Trails organization. 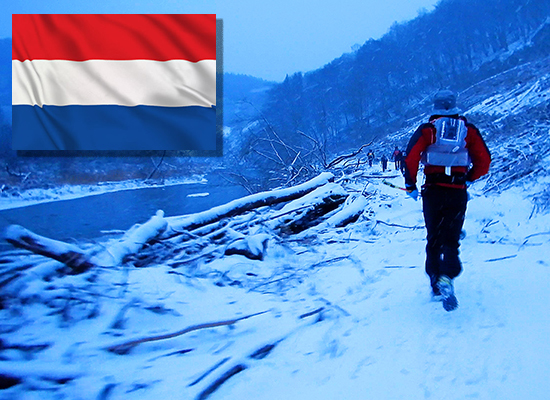 They provide a unique challenge in the BeNeLux region for the ultrarunning enthousiasts and have created a wonderful community of racers and volunteers.